Readings on The Corner ! If you liked this show, you should follow Candelos Corner Radio. Oh snap! Get to the phones, as Candelo and Michael launch an entire month of free readings on the corner. Each week we will host a new reader on the corner. Tonight Freddy Guevara and Mani C. Price join us on the corner. 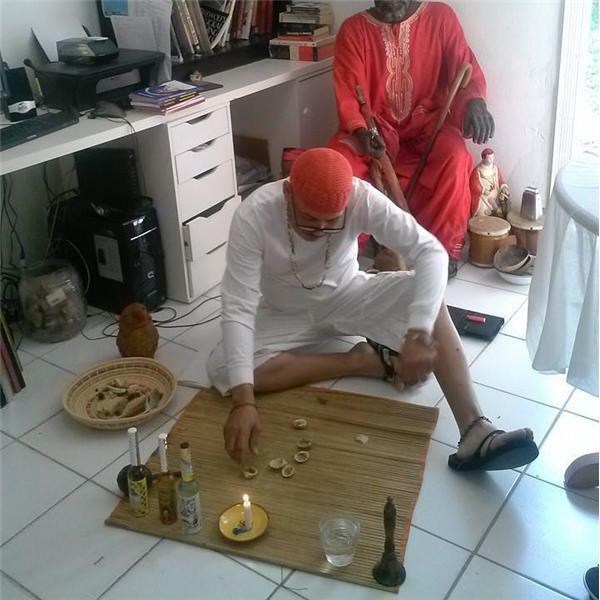 Freddy will be doing spiritual readings, Michael will read Tarot Mani C. Price Tarot and Candelo does the Chamalongos. So get yourself to the phone and call in, remember to press the number 1 to put your hand up.